I downloaded the application and it doesn’t connect because isn’t compatible, unless the error message say that. Could you please clarify what databases are you going to backup? 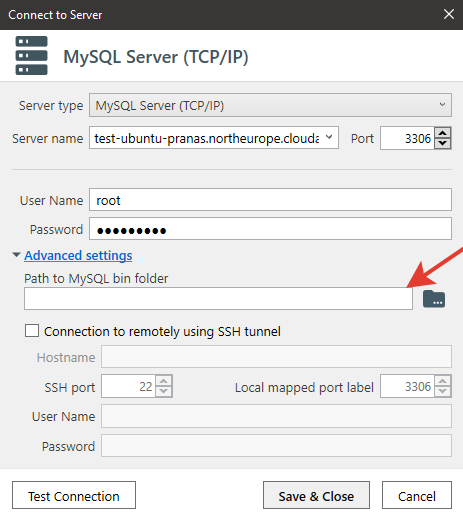 If it’s PostgreSQL or MySQL Server databases then please specify a path to your pg_dump or mysqldump tool at your “Connect to Server” window. 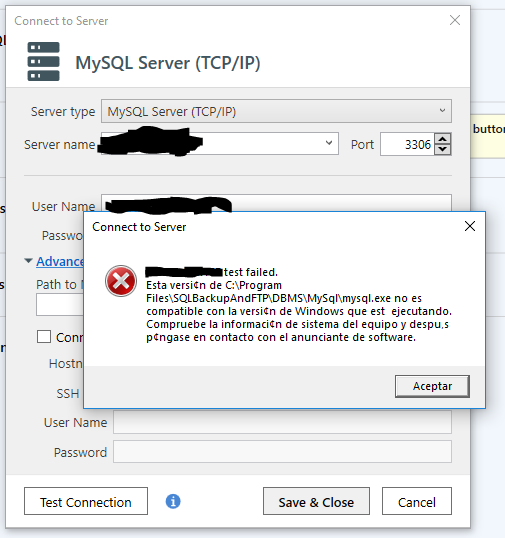 I’m trying to connect to a SQL server, this DB isn’t local. Image attached. Could you please clarify have you tried to specify a path to your mysqldump tool as we suggested in the previous message? I specify a path and finally work. Good news! Thank you for your reply.